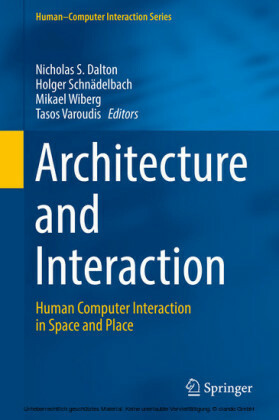 The interaction between a user and a device forms the foundation of today's application design. 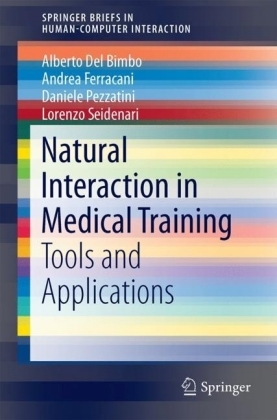 Covering the following topics: A suite of five structural principles helping designers to structure their mockups; An agile method for exploiting desktop eye tracker equipment in combination with mobile devices; An approach to explore large-scale collections based on classification systems; A framework based on the use of modeling and components composition techniques to simplify the development of organizational collaborative systems; A low-cost virtual reality system that provides highly satisfying virtual experiences; Popular hardware and software tools and technologies for developing augmented and virtual reality applications; An implementation to handle connectivity between virtual reality applications and SensAble® Technology Phantom Haptic Devices; The results of a research study implementing a teaching technological strategy to help Down syndrome children develop their reading skills; Platform independent models decreasing the level of cohesion between communication technologies and software for ubiquitous computing; A method for applying gamification as a tool to improve the participation and motivation of people in performing different tasks. New Trends in Interaction, Virtual Reality and Modeling collects the best research from Interacción 2012 and MexIHC 2012, and presents the state-of-the-art in human-computer interaction, user interfaces, user experience and virtual reality. 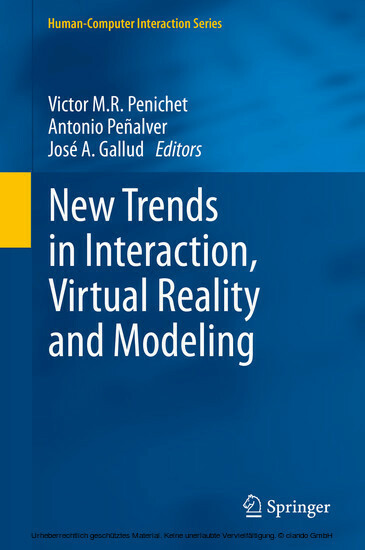 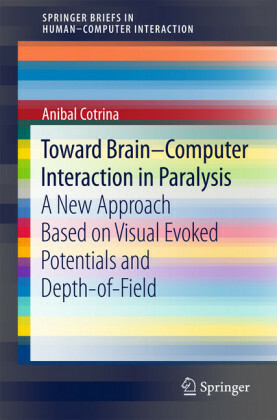 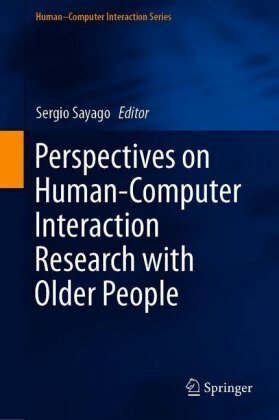 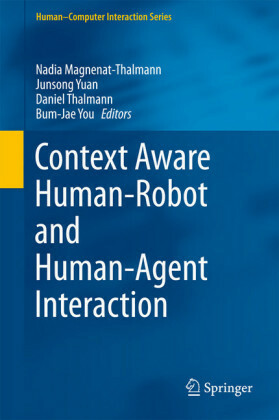 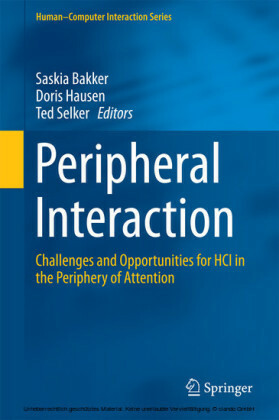 Written by researchers from leading universities, research institutes and industry, this volume forms a valuable source of reference for researchers in HCI and VR.